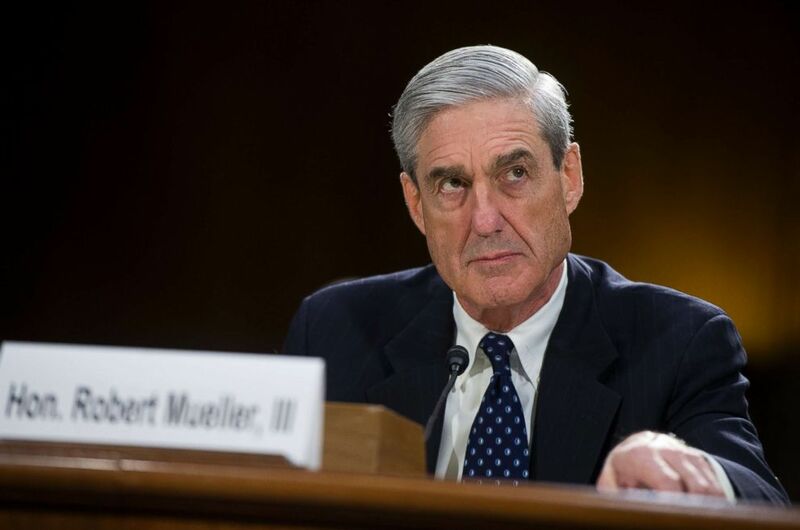 Special counsel Robert Mueller has filed a heavily redacted court document Tuesday afternoon outlining the underlying evidence to support its claims that Paul Manafort, the president’s onetime campaign chairman, lied to federal investigators over the course of his 12 days of interviews. The alleged lies, spelled out by an FBI special agent, include Manafort’s claims that he had not maintained contact with people in President Donald Trump’s administration, and misleading statements about the nature of his discussions with a longtime business associate identified by the special counsel as a former Russian intelligence officer. The government also alleges Manafort lied about the source of a $125,000 payment that appears to line up with money he received from one of the well-funded political action committees that backed Trump’s 2016 campaign. “It is my belief that Manafort made false and misleading statements in breach of the plea agreement with the government,” the agent, Jeffrey Weiland, wrote in a 31-page declaration. Though the details are difficult to discern because of the heavy redactions, the filing suggests that the Manafort interviews were wide ranging and there are several aspects of the special counsel probe that are still not well understood, including several that could intersect with his five months of work with then-candidate Trump. 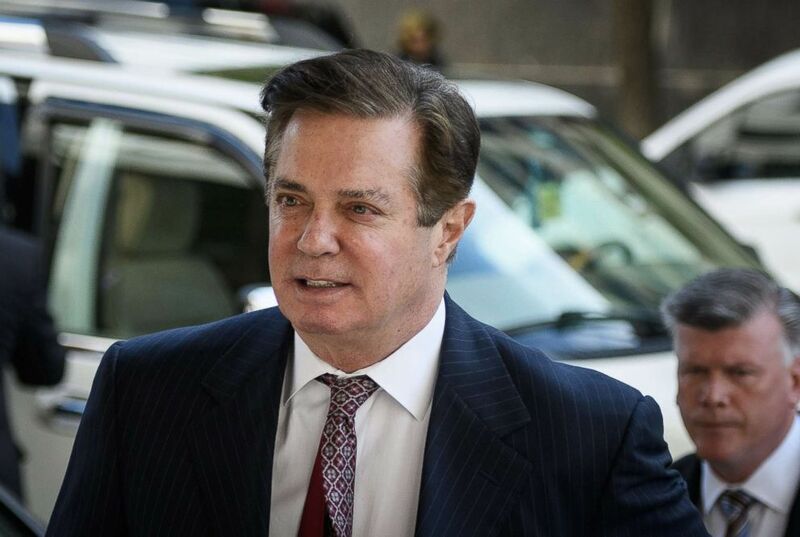 Special counsel prosecutors, tasked with probing Russian interference in the 2016 campaign, accused Manafort in November of lying to federal investigators, marking the end of a short-lived plea deal struck just before the start of a trial in Washington. At a hearing in December, the federal judge overseeing that case asked the government to provide some “underlying evidence” to support the scant details they’ve offered about the content of his alleged lies, which they said occurred after he had agreed to fully cooperate. If U.S. District Court Judge Amy Berman Jackson concludes that Manafort failed to live up to his cooperation agreement, he could face a lengthy prison term -- potentially up to 80 years, though most likely closer to seven years, legal experts said. Manafort’s legal team argued in a court filing last week that their client did not intentionally mislead investigators. Paul Manafort arrives for a hearing at US District Court in Washington, D.C., June 15, 2018. The government also accused Manafort of lying about his interactions with Konstantin Kilimnik, the longtime business associate with Russian intelligence ties. “Over the course of several interviews and in the grand jury, Manafort gave various accounts concerning his communications with Kilimnik,” according to the filing. Details of those “various accounts” are redacted, but suggest he repeatedly changed his testimony over the course of several meetings with Mueller’s team and a federal grand jury. Another area zeroed in on a $125,000 payment Manafort received. The source of the funds is blacked out in documents. Legal analysts have suggested the description of the payment dovetails with a payment to Manafort by a political action committee called Rebuilding America Now, which was set up in the summer of 2016 by a longtime friend of Manafort’s. The political committee raised and spent millions of dollars to support Trump’s campaign. Manafort has already been found guilty on eight counts of tax and bank-fraud in a Virginia case related in part to his work as an unregistered foreign lobbyist. Sentencing in that case is scheduled for early February, and could land him a lengthy prison term.